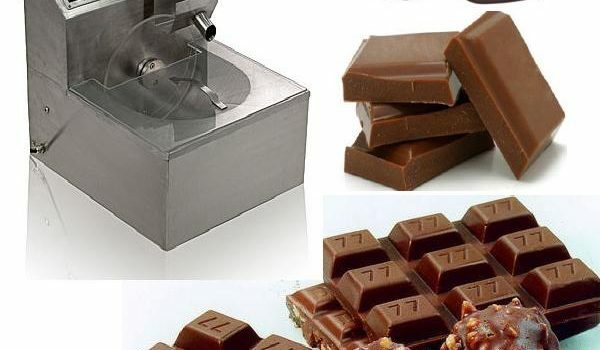 How to choose chocolate melting machine, chocolate conching machine and chocolate tanks? Sugar grinding machine, chocolate melting machine, chocolate conching machine, chocolate tempering machines and chocolate tanks are used for preparing chocolate mass. To choose the right size chocolate melting machine, chocolate conching machine and chocolate tanks can improve the productivity, save cost and then improve your profit. So, it’s very important to learn how to match the size of them. Usually, the size of the chocolate melting machine shall be less than 1/2 of the size chocolate conching machine. For example, if you have chocolate refining machine with capacity of 1000L, then you shall prepare a chocolate melting tank of 400L-500L. And the size of the chocolate holding tank shall be bigger than the chocolate conche machine. For example, if you have a chocolate conching machine with capacity of 1000L, the capacity of the chocolate tank shall be bigger than 1000L (1200L for instance). SEMMco can customize all above machines in different specifications as per your special request. Just contact us and let us know your request.